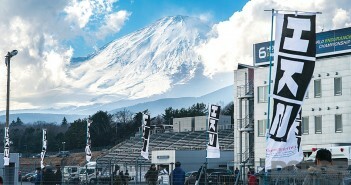 Aside from being an active volcano, standing 12,380 feet high as Japan’s tallest mountain, and being visible from all around Tokyo on a clear day; Mount Fuji is also the backdrop to one of the world’s most popular race-tracks: Fuji Speedway. HKS took over Fuji Speedway for their yearly HKS Premium Day event. Make no mistake about it, this event wasn’t about displaying products and trying to make some sales. 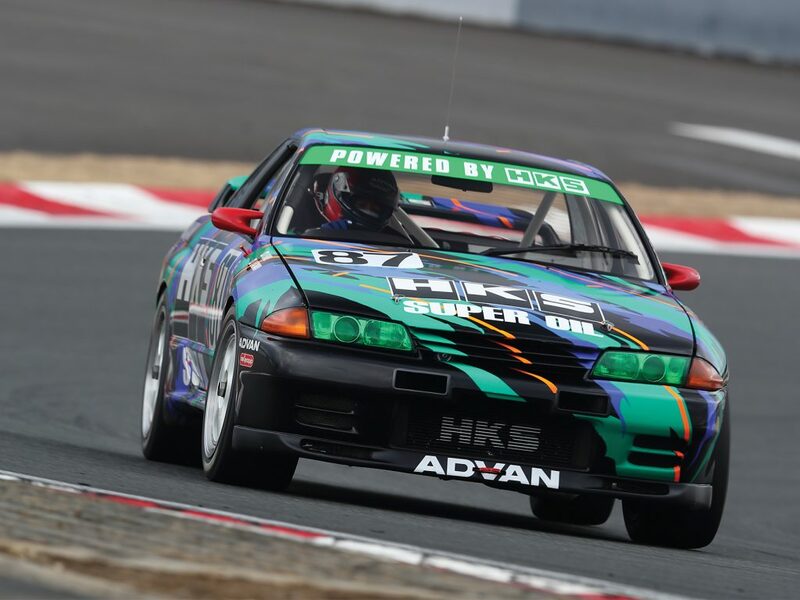 The 2018 HKS Premium Day was a pure day of racing for the absolute enthusiasts, breaking-records, and giving the fans more than they can imagine. Tuning companies build demo-cars to display the magnitude of what they’re capable of. This results in cars with extremely high power, tremendous good looks that represent the companies, and unique innovations that demonstrate their technologies. 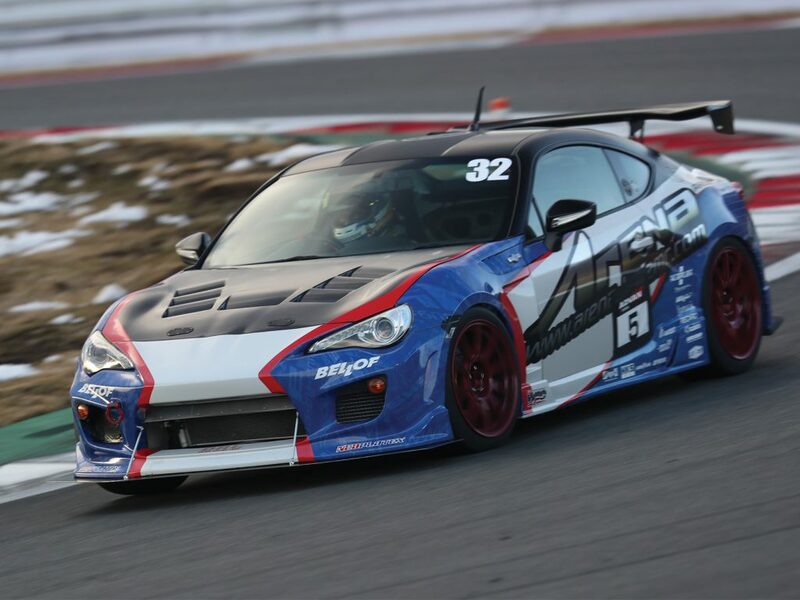 The Option Fuji Superlap is the battlefield for all of the tuning companies to race on. This brings a very high level of competitiveness, giving the fans races to remember. 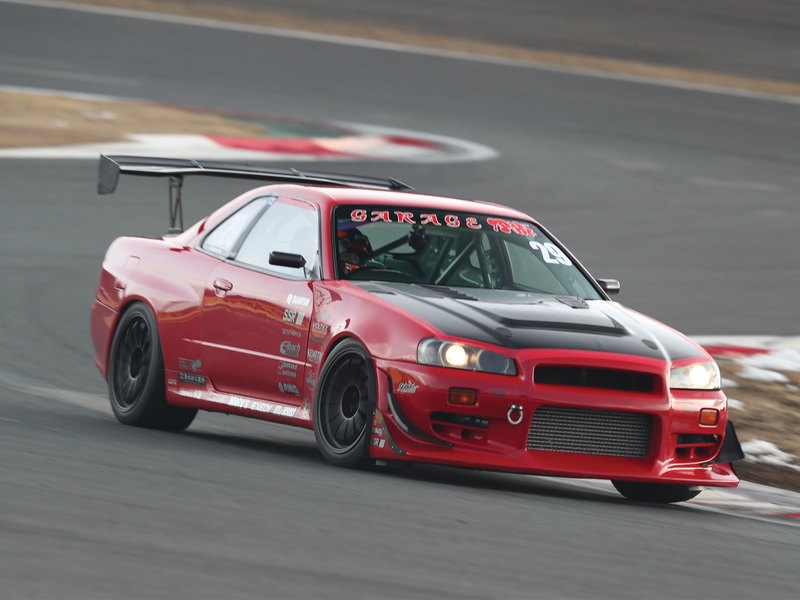 For the 4WD class, Nobuaki Taniguchi ranked first in his G-FORCE CT9A Evo 7, with a best time of 1’37.381. 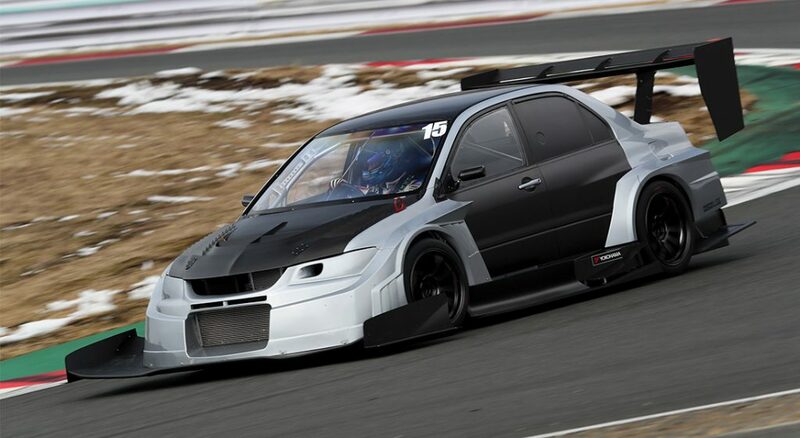 The Evo delivers 730 horsepower at 7,300 RPM from its 4G63. For the 2WD class, Nobuaki Taniguchi also captured the highest spot on the podium in Top Fuel’s AP1 with a 1’39.044 time. Fans didn’t just sit and watch tuning shops race on the track. The Hiper Challenge allowed amateurs to battle their own tuned cars against each other. The racers took on the track and put on a show of their own. The Hiper Challenge featured three groups. 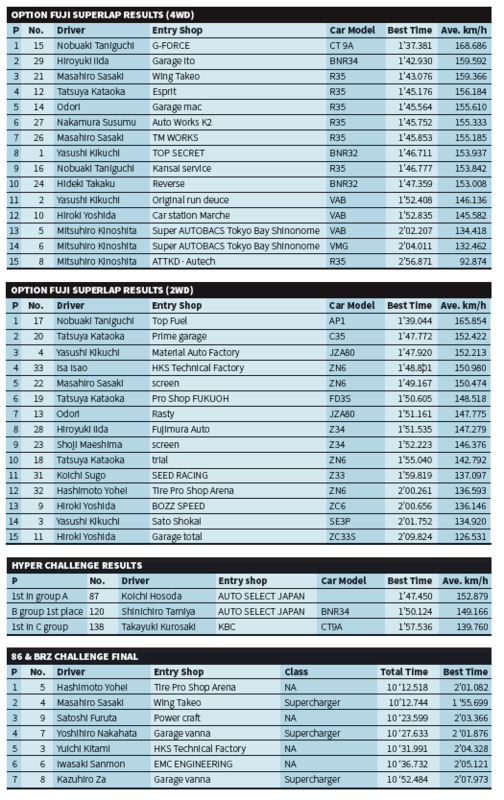 Koichi Hosoda took first place in Group A with a best time of 1’47.450. In Group B, Shinichiro Tamiya arrived in the first place with a 1’50.124 time. Takayuki Kurosaki was the first in Group C with a 1’57.536 time. Group A and B saw an improvement in time compared to the previous year, proving that the amateurs are not playing around. The action didn’t stop at the race-track; the grounds were filled with activities that can keep anyone entertained for hours. 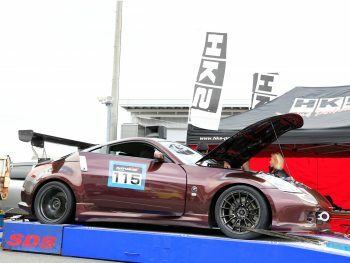 Aside from the bazaar, which featured well-known manufacturers displaying their performance products, an HKS GTIII & GT Supercharger Max Power dyno challenge allowed tuners to challenge each other for raw power numbers on the dyno. If the dyno challenge wasn’t enough to keep spectators focused, a Talk Show featuring legendary drivers took place, where they discussed racing, performance, and just simply have fun with the people. For the performance product shoppers, the premium salon was the place to be. The salon exhibited all the new products HKS offers. For all car enthusiasts, the HKS Premium Day event was a playground for adults, and even kids had an area that they can enjoy their time at. 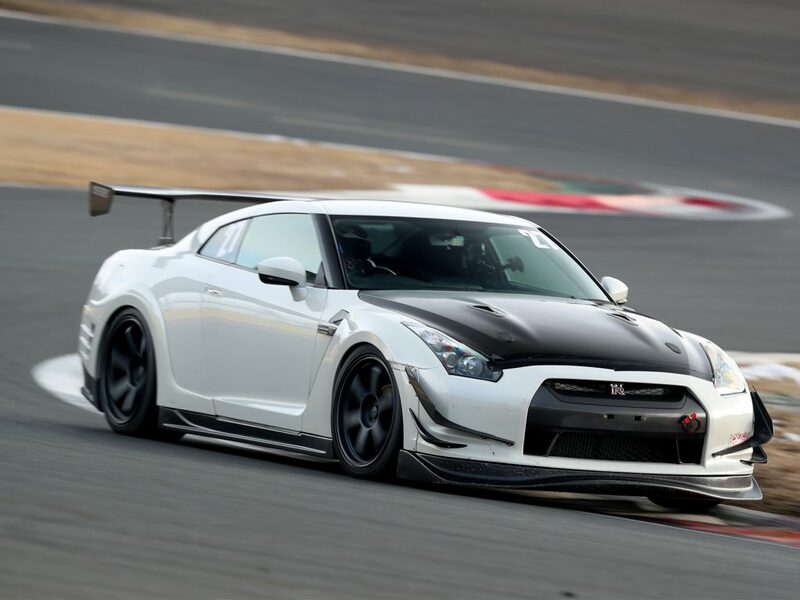 Whether it’s speed, quality builds, or performance products, this event is sure to keep you entertained for hours and leave you with a desire to go fast and tackle the track yourself. The 2018 HKS Premium Day was a success and we’re already looking forward to 2019 to see what the Japanese tuners have in stock for us.